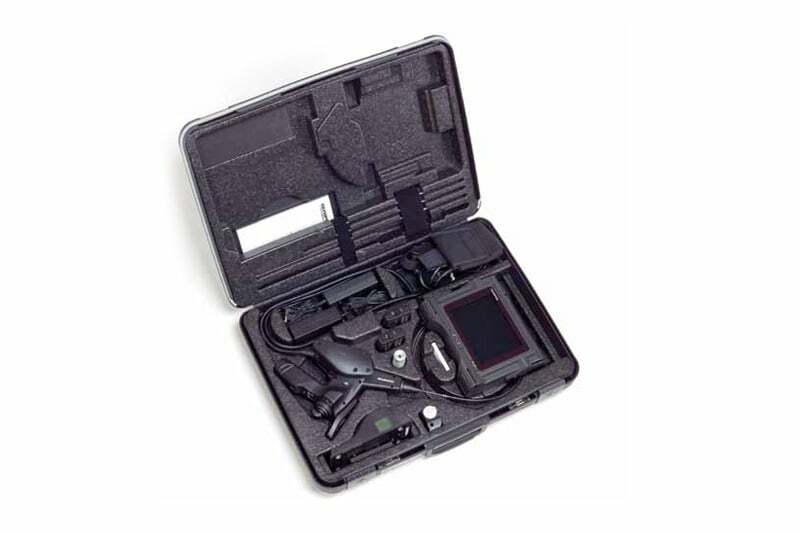 Olympus is a frontrunner in the industrial endoscope market and the IPLEX LX and LT videoscopes are ideal choices if you’re looking for remote visual inspection equipment. The Iplex units are small but don’t lack in any aspect. The compact unit includes a host of features including large daylight-view monitor and interchangeable tip adaptors. The IPLEX LX also features a range of advance functions including WiDER image processing, SmartTip technology and Stereo Measurement. The long lasting removable Li-ion battery keeps the IPLEX LX and LT running reliably so you never need to worry about charging up in the middle of a job. The IPLEX also operates via AC power. 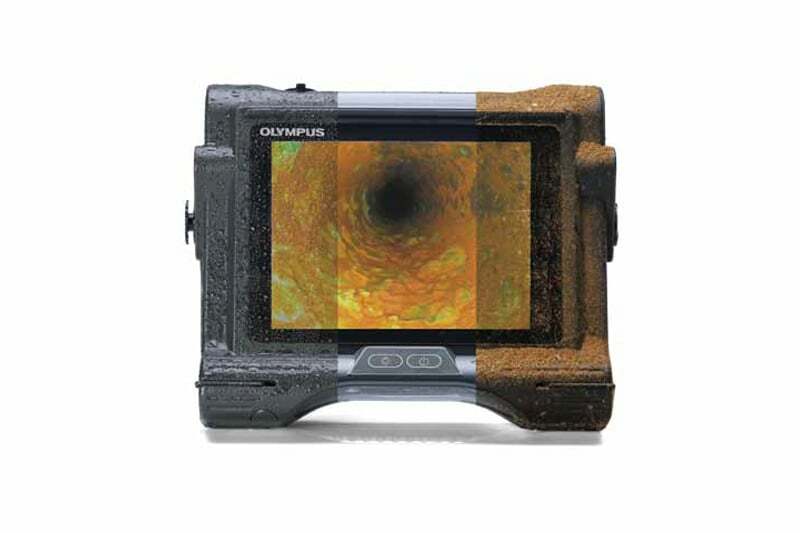 Because of its compact dimensions, the Olympus Iplex can be worn or set to stand upright as well as being fastened to a mounting arm or tripod meaning you can put the unit to work just about anywhere. Operation couldn’t be easier with icon based intuitive menus and simple quick access controls, making the IPLEX simple to use by operators of any experience level. 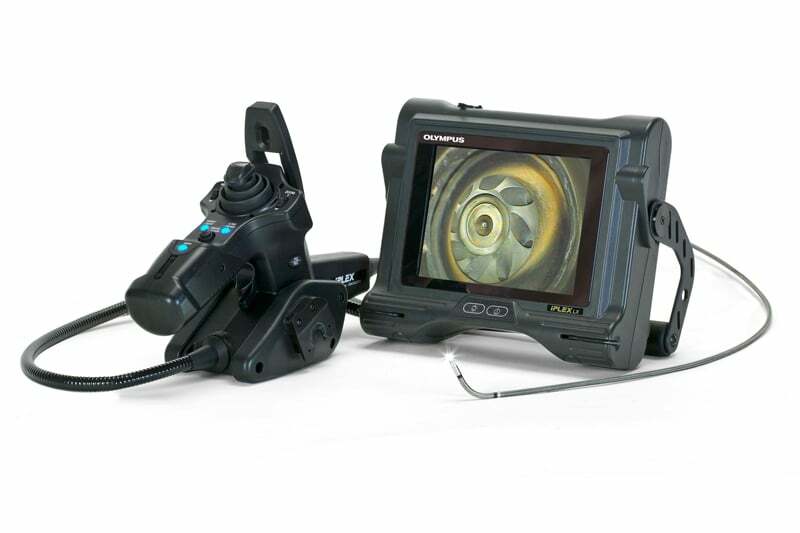 Contact us to find out more about the Olympus IPLEX LX and LT industrial videoscopes or any of our other borescopes, or click to view our pipe inspection camera range.